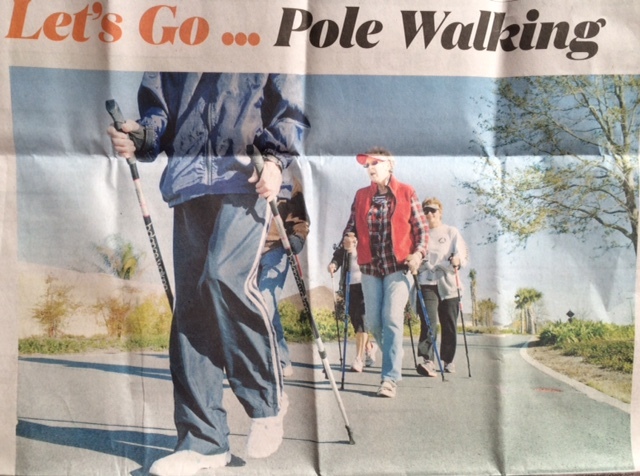 Posted on December 12, 2014, in ibodyWALK, Nordic Walking, Pole Walking, Terry D Kennedy, The Villages Florida, Uncategorized and tagged # ibodywalk for Health, #ibodywalk for active aging, #ibodywalk for athletes, #ibodywalk for fitness, #ibodywalk for seniors, ibodyWALK, ibodywalk for kids, Nordic Walking, The Villages ibodyWALK. Bookmark the permalink. Leave a comment.